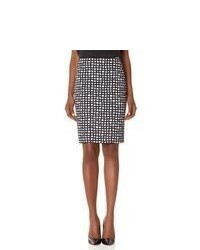 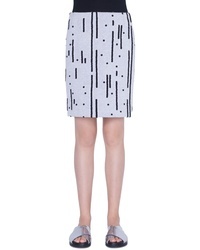 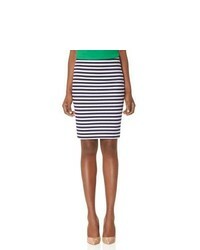 Akris Punto Memphis Lamiera Miniskirt $395 Free US shipping AND returns! 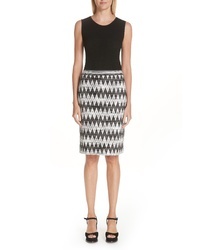 Missoni Diamond Knit Skirt $795 Free US shipping AND returns! 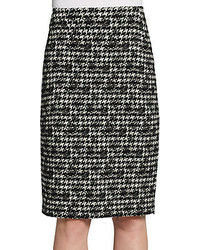 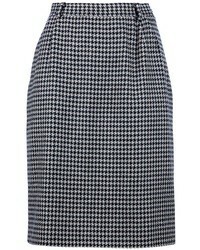 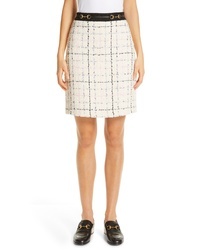 Gucci Checked Tweed A Line Skirt $1,700 Free US shipping AND returns! 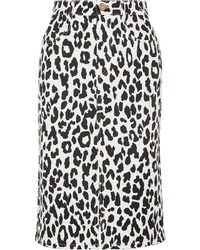 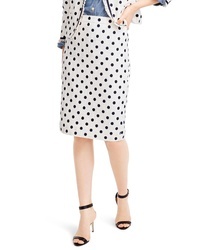 See by Chloe Leopard Print Denim Midi Skirt $295 Free US shipping AND returns!